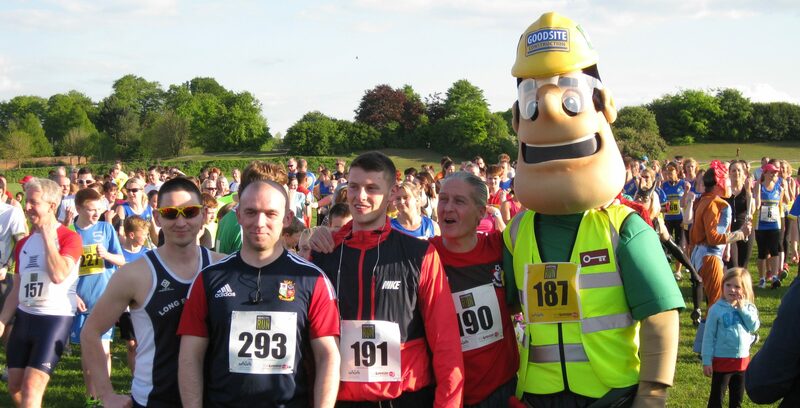 Having competed in numerous events at many different locations across the county, both Ivor and Honor have contributed to raising money for various worthy causes. 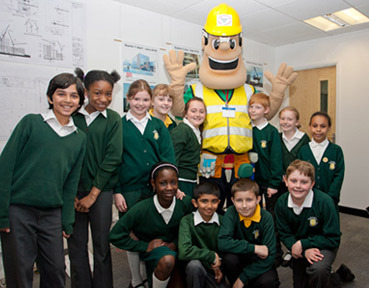 Ivor and Honor are available to construction companies to help in such events. 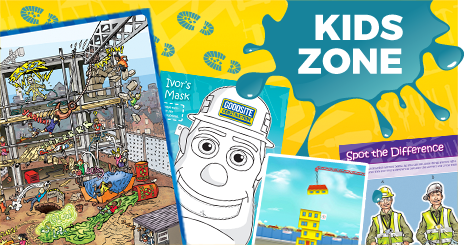 Ivor attended the opening of a new supermarket, along with the construction company in charge of building it. He was on hand at the front of the shop to collect money for Sports Relief from passing shoppers. Both Ivor and Honor are available to help you with such events.